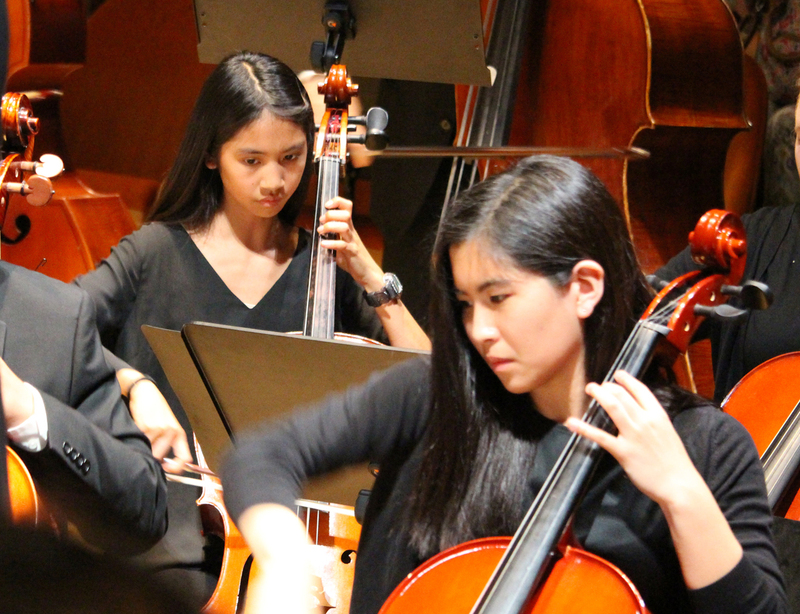 To accommodate different playing levels, students can audition for the Ruth Borun Concert Orchestra, an intermediate level ensemble and the Symphony Orchestra, for more advanced players. Admittance to both ensembles require an audition. The Ruth Borun Concert Orchestra typically performs quality arrangements of classical and contemporary music, whereas the Symphony Orchestra performs standard and contemporary repertoire much like professional orchestras. The Contemporary Adventure Ensemble, debuting in May 2019, is LAYO’s most advanced group. Formerly known as the Concert Orchestra, the Ruth Borun Concert Orchestra was renamed in 2019 to honor the memory of Ruth, a significant patron, friend, and believer in the Los Angeles Youth Orchestra since its inception. Ruth and her husband, Dr. Raymond Borun, became the first principal donors of LAYO shortly after the orchestra began in 2000. What intrigued Ruth and Ray, neither of whom had any experience with orchestras, was LAYO’s inclusive outreach to students citywide. While attending both rehearsals and concerts, Ruth was delighted to witness young people learning about civic responsibility, self-discipline, and civility. Over the last several years, the level of the Symphony Orchestra has risen dramatically, attracting some of the brightest young talent from throughout Los Angeles. Reflecting this growth, the orchestra has performed standard repertoire including Copland’s Appalachian Spring, Brahms’ Symphonies No. 1 and 4, Tchaikovsky’s Fifth Symphony, and Beethoven’s Symphonies No. 1 and 3, as well as World Premieres of new works including Steinberg’s Alternative Energy and The Net of Indra. 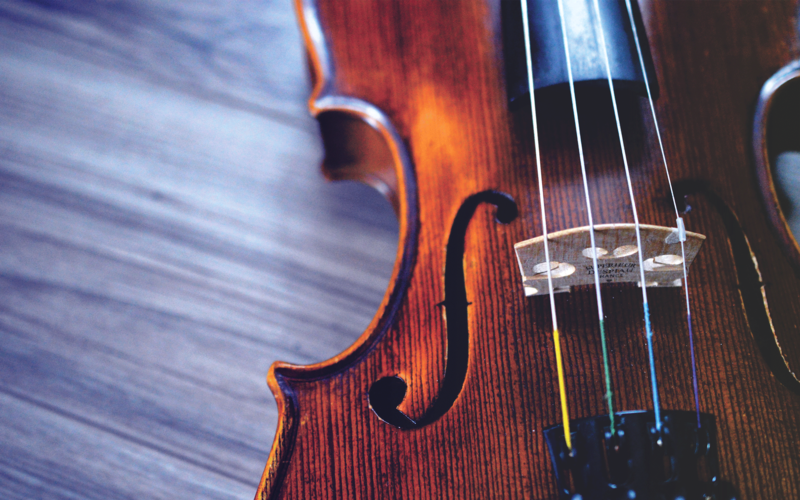 This advanced new music ensemble combines musicians from three distinct communities: current advanced LAYO students, LAYO alums, and professional musicians to perform both chamber music and chamber orchestra music in professional concerts, salons, and charity events. 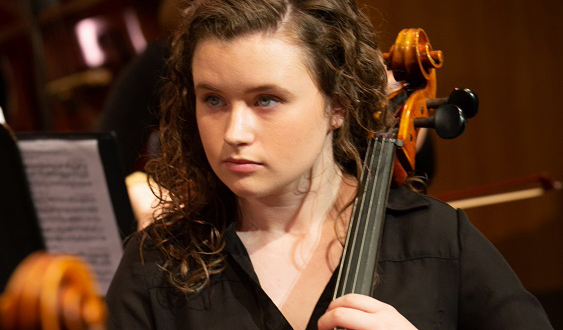 Current advanced students have the opportunity to learn chamber music and perform alongside, and with mentoring from, top professional musicians in the professional concerts of their careers. LAYO alums receive exposure and compensation for participating, plus the advantage of association with highly regarded professional musicians. Just as importantly, alums provide invaluable role modeling for current students. Professional musicians enjoy the opportunity to mentor serious young musicians eager to learn.